So this week, the ebook deals were plentiful and I could just not help myself!! ALSO! I bought the last Embrace series book, Empower, from http://www.fishpond.com/, which is an online retailer where you can purchase Australian books! This series is also published in the US, but the final book won’t be out until May 2014 and I just could not wait that long. I also got two books from Scholastic: Defy and The Killing Woods. Oh! 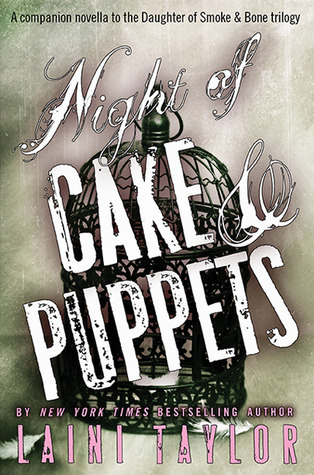 And let’s not forget about Night of Cake & Puppets (Daughter of Smoke & Bone #2.5) by Laini Taylor!! And that would be it for this week, friends!! See you soon! I love Victoria Dahl and that’s a fun series!! LOL They were EVERYWHERE! Twitter, FB, Email…After a certain point, I just closed my laptop and set it down 3 rooms away and just caught up on my DVR shows. I’ve heard great things about Dahl’s books and I’ve had the first one in that series forever! I need to get to it already. I am really looking forward to Defy! Also I have heard that Big Boy is really good. YAYYYY GRRM — I am almost done with A Clash Of Kings and it’s super intense. 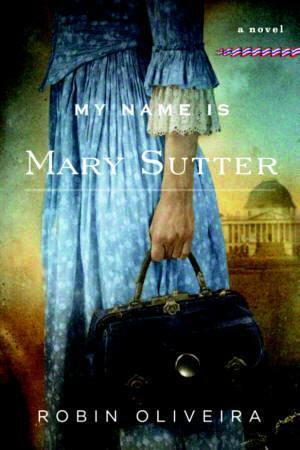 I swear, this series has me reading at about the pace of a year per book. I’m really looking forward to it too!! And I became a huge fan of Ruthie Knox this fall so I had to pick that one up. I could not pass up that ebook deal for the Game of Thrones series! It was just too good. Maybe now I can commit to reading it! Nice haul! Nothing for me this week. I also got Defy this week it looks really good! I didn’t know that there was going to be a Shadow and Bone novella, I need to rush off and read that right away-LOVE that series! I got Empower this week too from Fishpond (I think you told me about that so thanks!) It was so good! I actually reviewed it today. Great haul and have fun reading! Oh, yeah! I think I did, haha. That’s awesome!! I plan to read it next, I think.